Our first Pollution Assessment Volunteer Workshop! On Friday a group of six keen Wandle Trust Pollution Assessment Volunteers attended our inaugural training workshop. They learnt more about the Pollution Monitoring Scheme and were trained in how to carry out assessment of Category 3 (minor) incidents. The scheme, which we are running in collaboration with the Environment Agency, is the first of its kind in the UK. If successful, similar schemes could be rolled out across London and beyond. Our friends from the EA’s Environment Management team, Richard Maile and Eleanor Pratt, came along to meet the volunteers, and offered good insight and information about pollution in the Wandle and London’s other waterways. 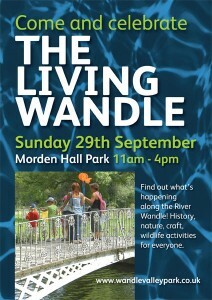 If anyone who cares about the Wandle is keen to be involved in this scheme then we would love to hear from you. Please contact Tim at pollution@wandletrust.org for more information. Thanks to: Abi, Henry, Jane, Mike, Per and Sue for attending and becoming our first trained volunteers! 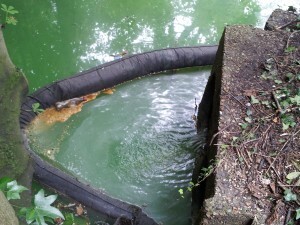 This entry was posted in Uncategorized and tagged Pollution, Pollution monitoring, Wandle on February 4, 2013 by Tim. We’re delighted to announce that the Wandle Trust will be working in collaboration with the Environment Agency to help monitor pollution on the Wandle. 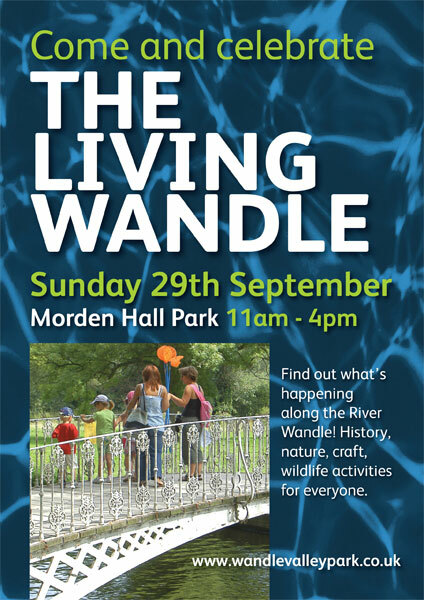 The collaborative project will be led by the Wandle Trust with the Environment Agency helping to train Wandle Trust staff and volunteers so that they are able to attend minor incidents on the river. When notified by the Environment Agency, the Wandle Trust volunteers will provide a first line of response to assess the situation and report back to the Environment Agency who will then react accordingly. It is hoped that this newly established partnership will enable local Wandle Trust volunteers to keep an eye on the river, facilitating a more efficient response to all pollution incidents. “Working with community groups is crucial in ensuring the vitality of our rivers and waterways, and the Wandle Trust is a superb example of residents taking an active interest in the health of their local environment. Update: this story has now been picked up by the Wimbledon Guardian and the Surrey Comet. This entry was posted in Uncategorized and tagged Pollution, Pollution monitoring, River restoration, Spreading the Wandle Word, Wandle on January 17, 2013 by Tim.